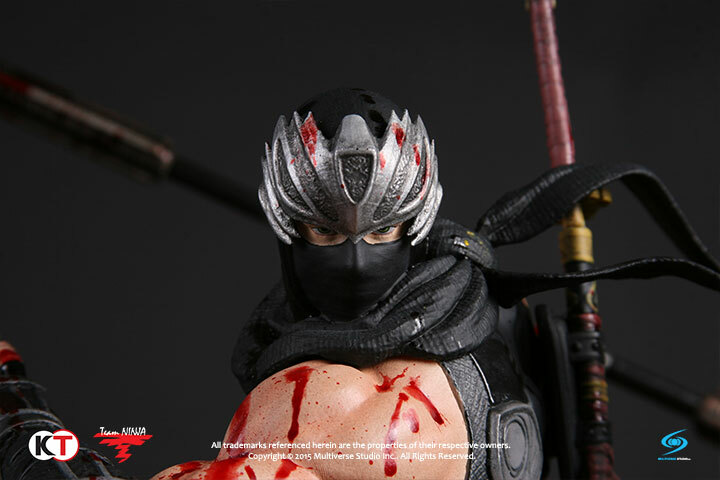 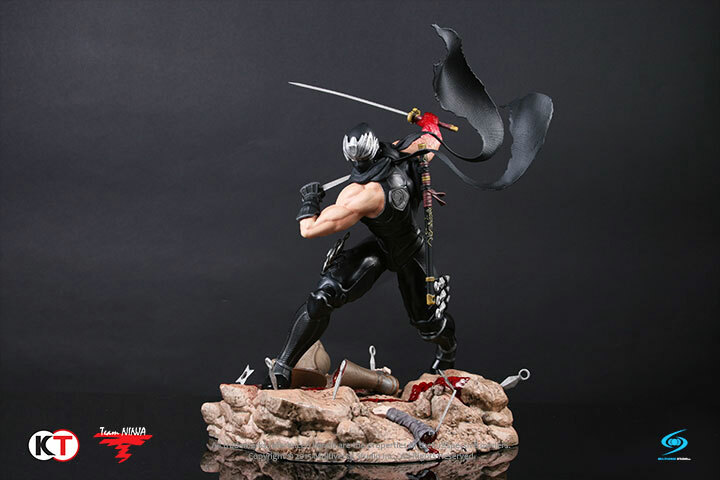 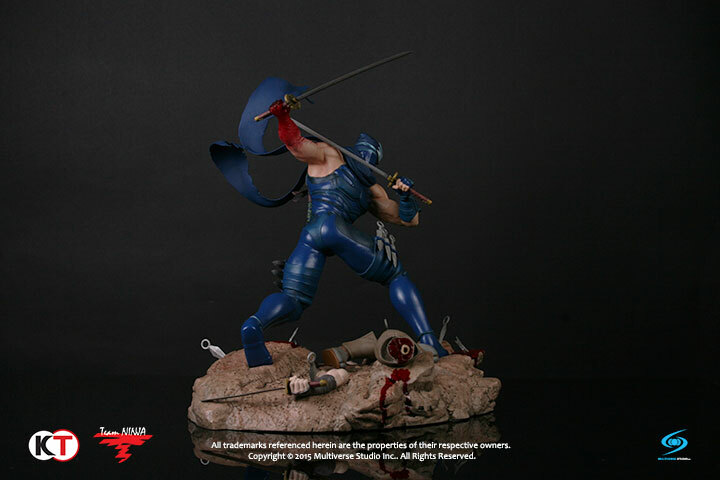 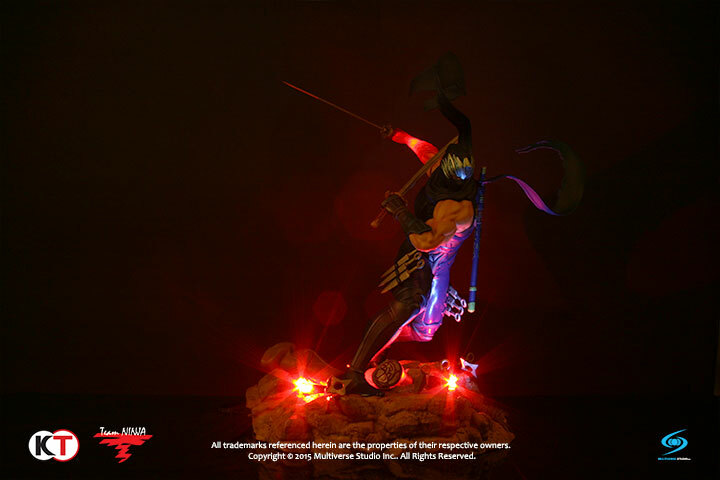 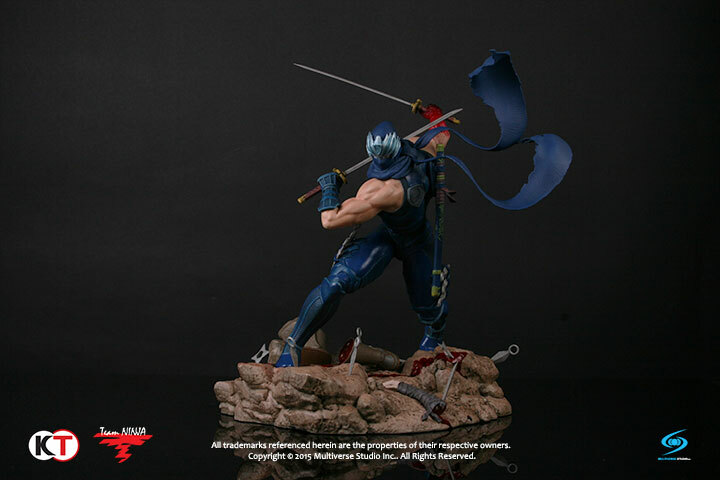 Ninja Gaiden: Ryu Hayabusa Retro Blue - Multiverse Studio Inc.
Ryu Hayabusa made his debut in the 1988 Ninja Gaiden arcade game, known as "the Super Ninja". 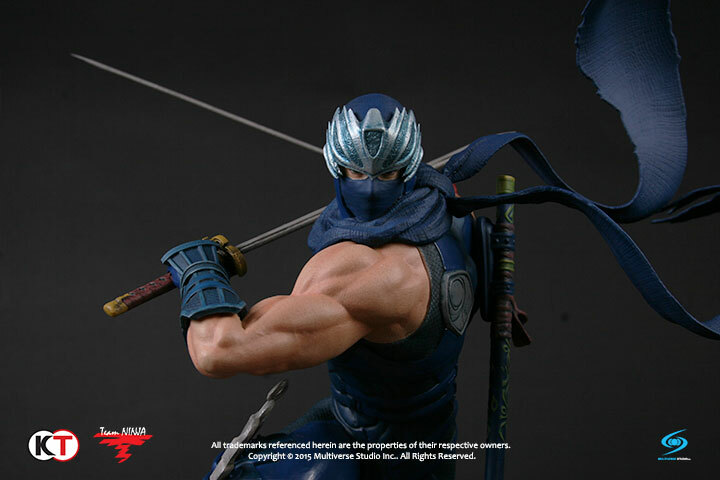 As a tribute to the Legendary Ninja, we have made a 1/6 scale Ryu Hayabusa resin statue in his retro blue color scheme. 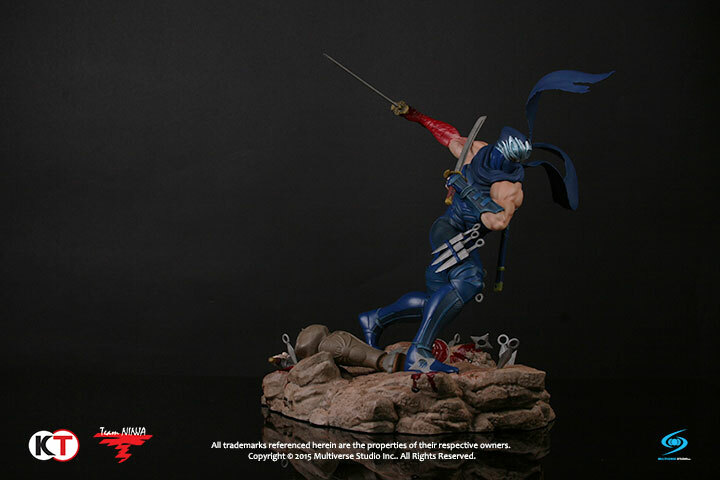 The traditional dark blue was inspired by Ryu's original main costume from the NES trilogy, incorporated with the modern day ninja. 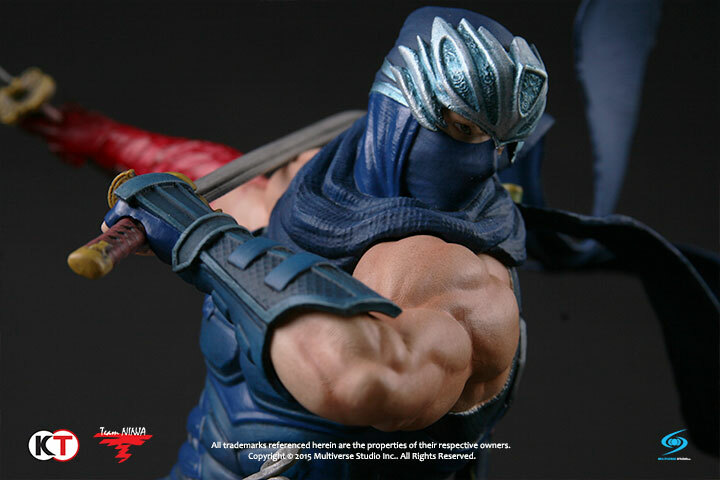 The Ryu Hayabusa Retro Blue edition is only available for purchase at ThinkGeek. 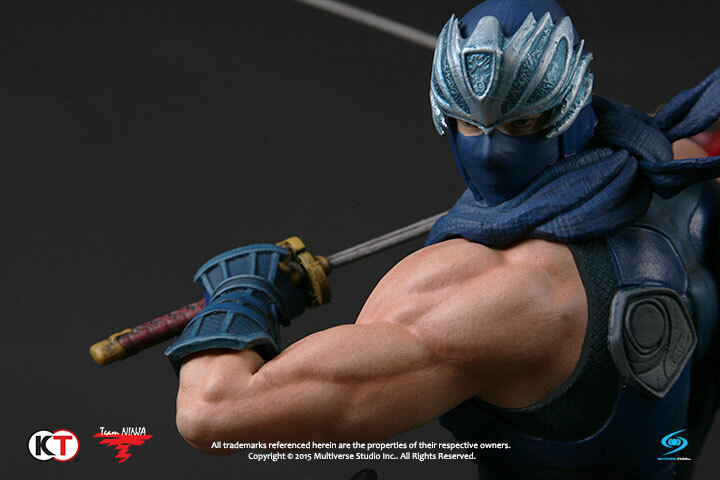 Visit their website and lock down your order while supplies last.